Mozambique’s president, Filipe Nyusi, will pay tribute to political rival and main opposition leader Afonso Dhlakama, who died last week, according to the programme for his memorial service scheduled for Wednesday. 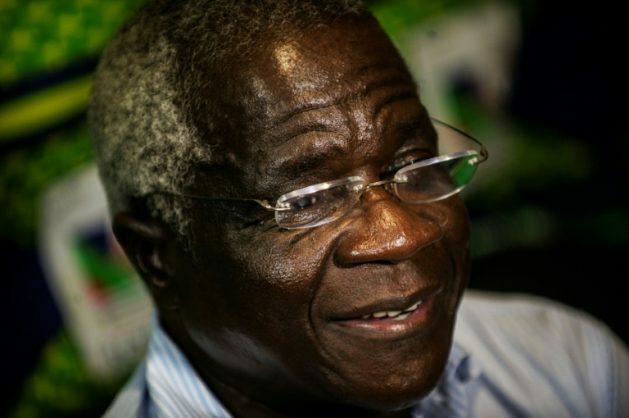 Dhlakama who led Renamo for nearly 40 years, died unexpectedly at the age 65 last Thursday from an illness at his hideout base in the Gorongosa mountains in the centre of the country. The talismanic figure played a central role in Mozambique’s history after it gained independence from Portugal in 1975. He led Renamo, created in 1976, through a deadly civil war against the Marxist-inspired Frelimo government until the conflict ended in 1992. He then gradually transformed Renamo into an opposition party, which failed to take power from Frelimo in elections and again took up arms between 2013 and 2016. In December 2016, he announced a surprise truce with the government in the major first step towards a formal peace deal. Dhlakama had recently held talks with Nyusi and he was seen as playing a key role in advancing the nascent peace process. His departure has cast a shadow on the peace process, five months ahead of local government elections and a year- and- a-half to the next presidential and legislative elections. “He did everything so that there would be peace. The last time he spoke to me, he said he was not going to miss out anything in peace negotiations,” said Nyusi following Dhlakama’s death. Dhlakama will be given an official funeral on Wednesday in Beira before being buried in his home village Mangunde, more than 200 kilometres (125 miles) away, on Thursday.